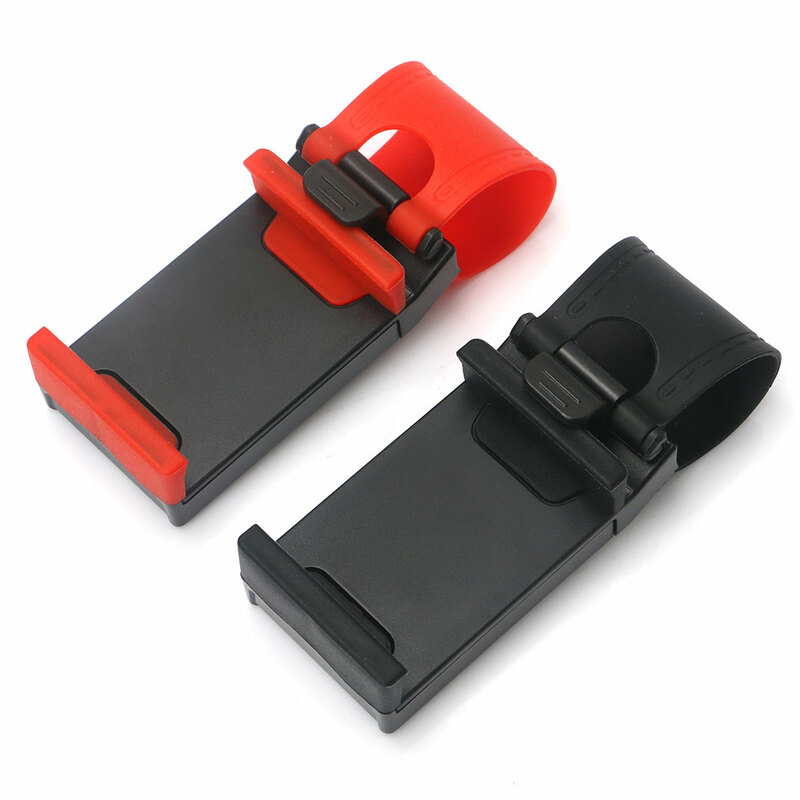 Considerate and convenient clip design of the holder, easy to install and remove. From drivers closer, hands-free super-convenient answer the phone, navigation sight. 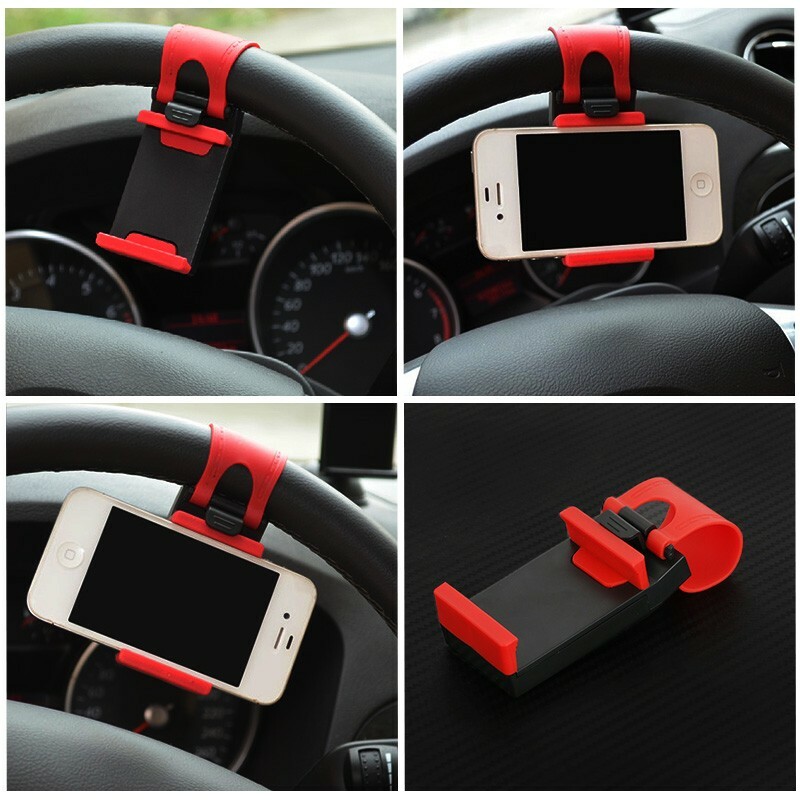 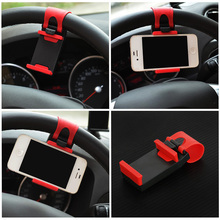 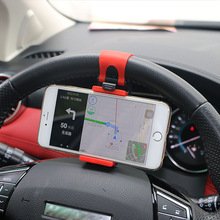 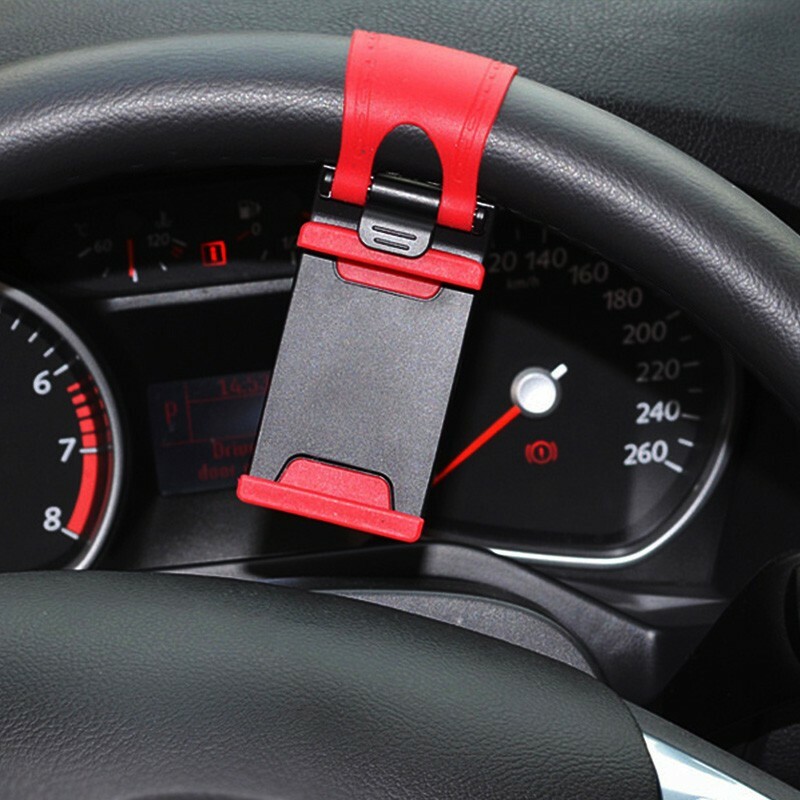 The device is highly compact with the steering wheel can be moved, there is no safety risk. 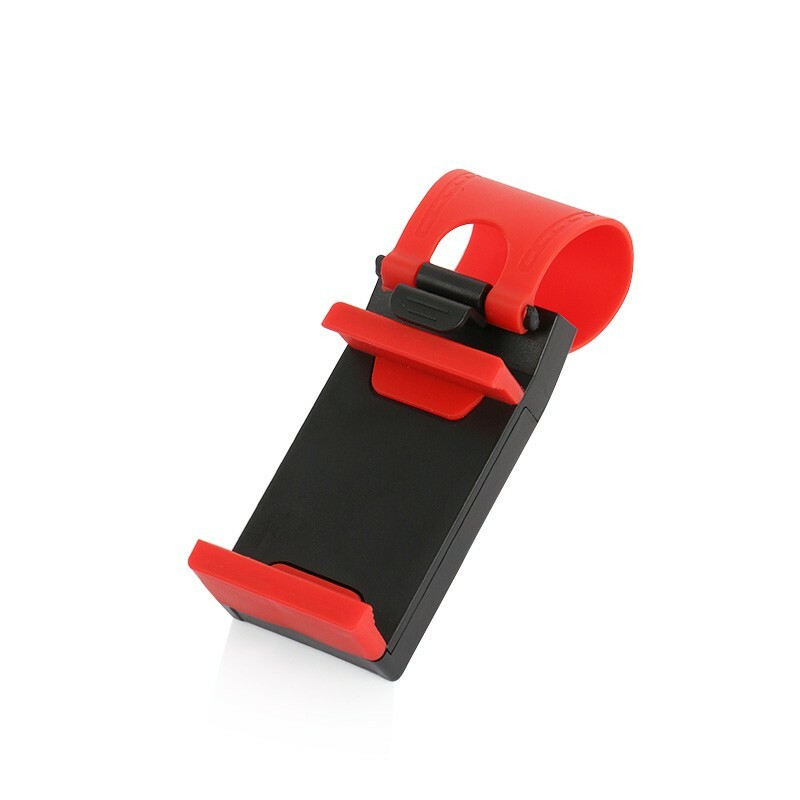 The device is embedded with soft silicone pad to protect your phone from scratches or scratched and so on. 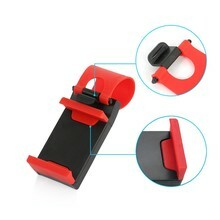 Made of wear-resistant and high tenacity eco-friendly material, can be used for a very long time. 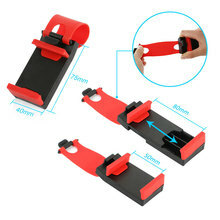 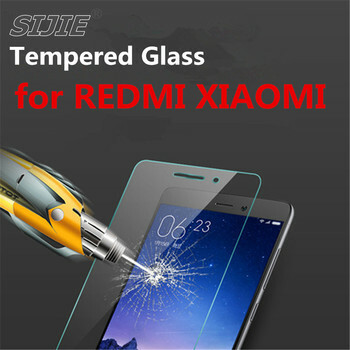 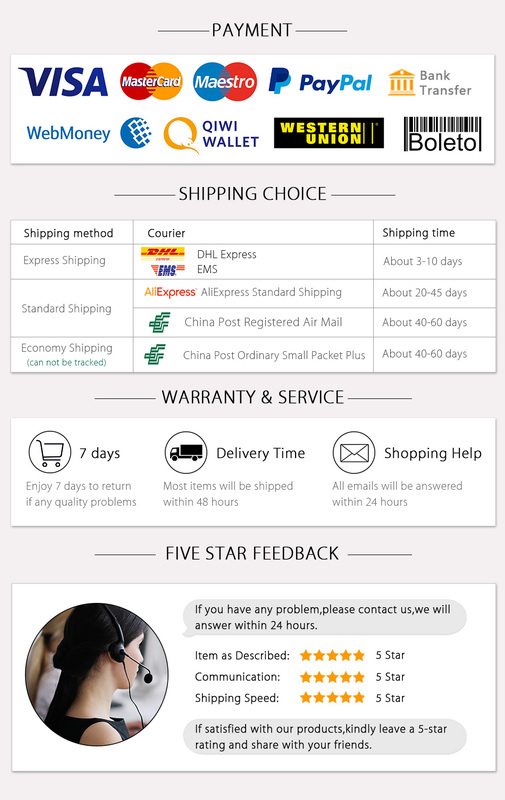 Width of suitable devices is from 50mm~ 80mm,please check your phone if it will fit.